Thank you for your interest in owning a HYLA and becoming part of the HYLA Family. 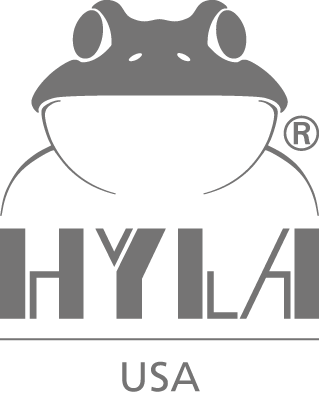 Please submit the completed form below to schedule a HYLA Product Demonstration in the comfort of your home. Beware of the risks of purchasing from a seller (retail, in-home, as well as online) who are not authorized by HYLA. Read more here. How did you hear about HYLA? 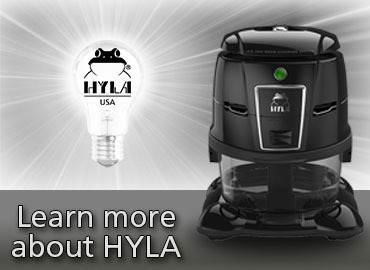 By purchasing your HYLA from an authorized HYLA Distributor you are guaranteed excellence in customer satisfaction. Not only are you provided with the HYLA Factory Warranty, but also have available to you authentic HYLA parts and accessories, as well as service by trained HYLA service technicians. 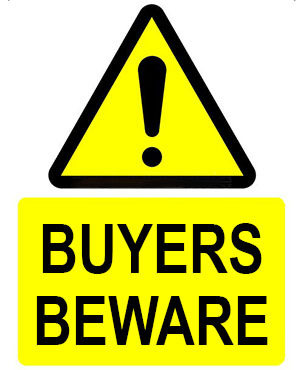 – Infringing sellers may deceive a prospective buyer by offering used, tampered or defective units as new. Units may in fact not be in good condition and may contain non-manufacturer parts. – Non-authorized sellers do not have access to HYLA parts and accessories, and have not been qualified or skilled in how to properly service a HYLA. – Factory Warranty will not be honored for HYLAs purchased from non-authorized sellers and other external sources including but not limited to private sellers, vacuum salesmen, retail stores, online merchants, eBay and Craigslist.